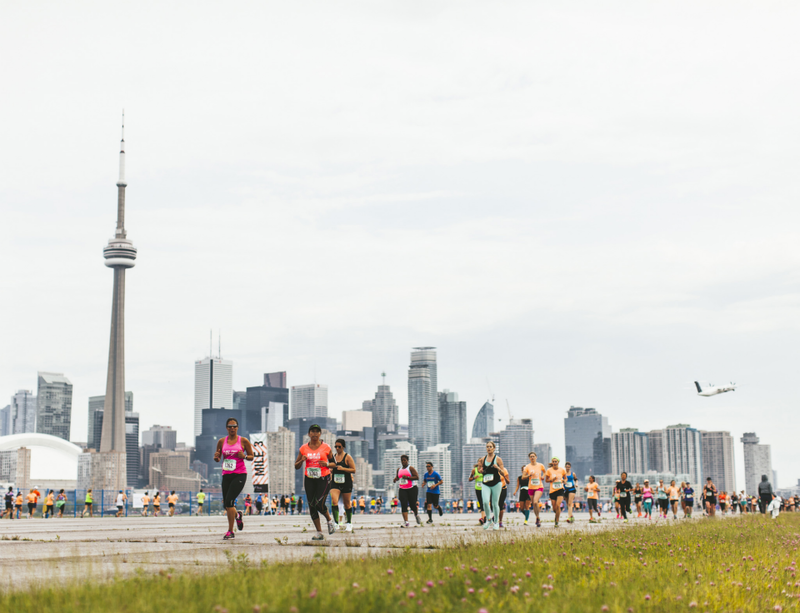 The Nike Toronto 15k took place a few weeks ago and I need to share with you some surprises that happened along the way. 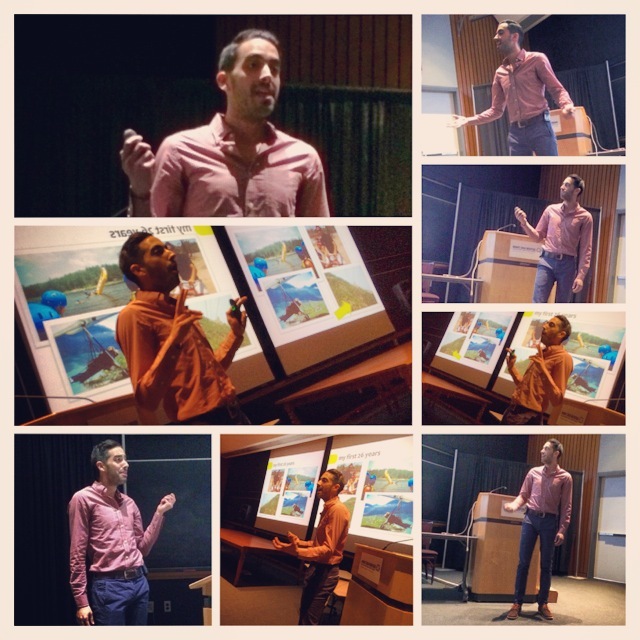 This was a great experience from my own personal health perspective in dealing with multiple autoimmune disease fun. 1. At the water stations, they provided Nuun. I have never used this before at a race but realized quickly that I needed it. According to the packet, each Nuun tablet has 13 grams of carbs, but was each tablet used per drink? I have no idea. 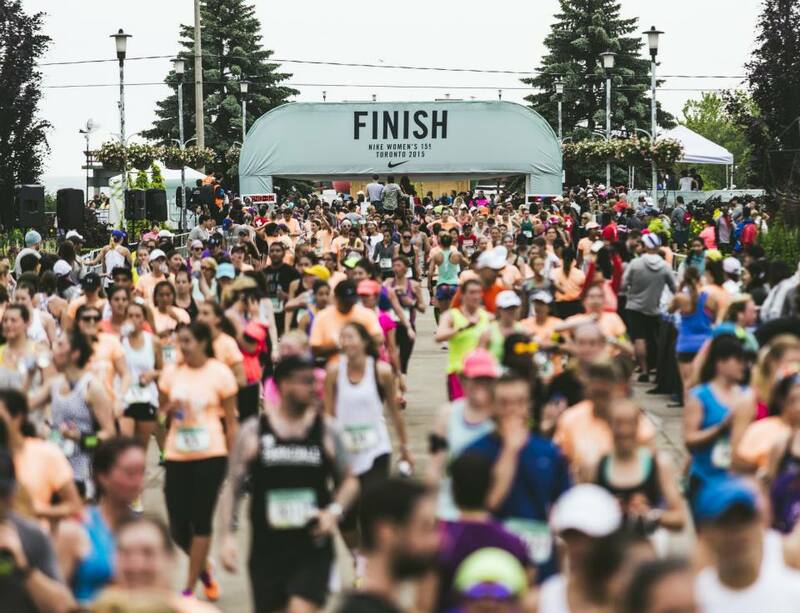 Lesson: Check to see what is offered at the race stations and try it out beforehand. My stomach doesn’t welcome everything with open arms so I lucked out that taking it in went smoothly. Also, check if they water the carb drinks down (common practice). 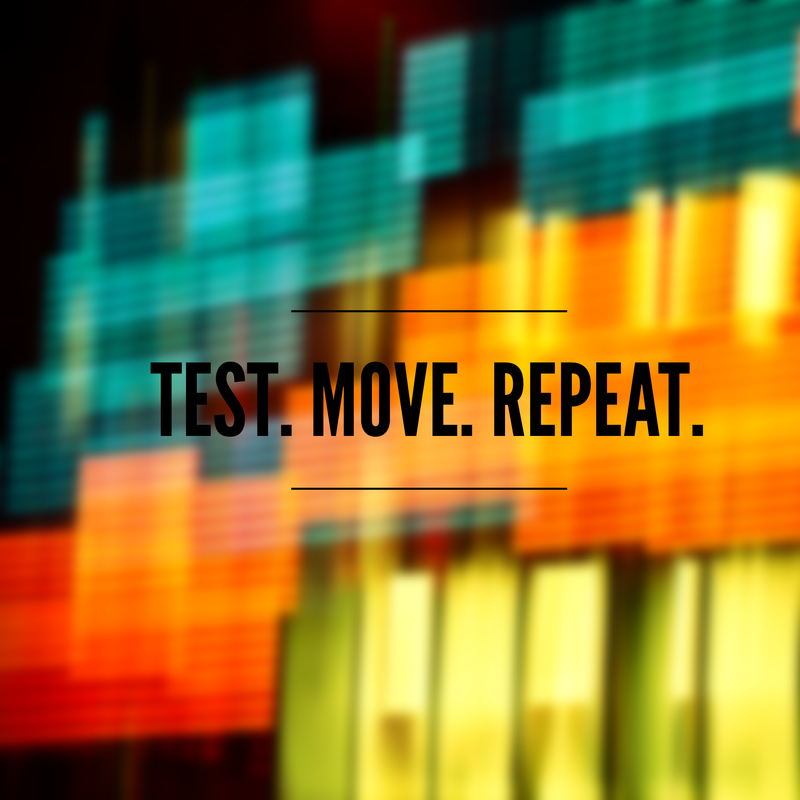 That can also mess up your calculations while you are pounding the pavement. Be assertive. Sometimes companies don’t like to admit how much they water down drinks but usually when you say your medical well being heavily depends on knowing this information (and it does), you can usually get a truthful answer. 2. Since I was on an island (Centre Island), it meant cooler temps with the water surrounding me. Add some nasty rain and chilly wind and it equalled out to be quite the bg dip before the race started. I downed a ton of carbs but nothing seemed to bring my levels up so I started a lot lower than I would have liked. Lesson: Think of ALL weather factors and basically be a came and pack all your food, super extra food, if possible. 3. Take lows in stride. 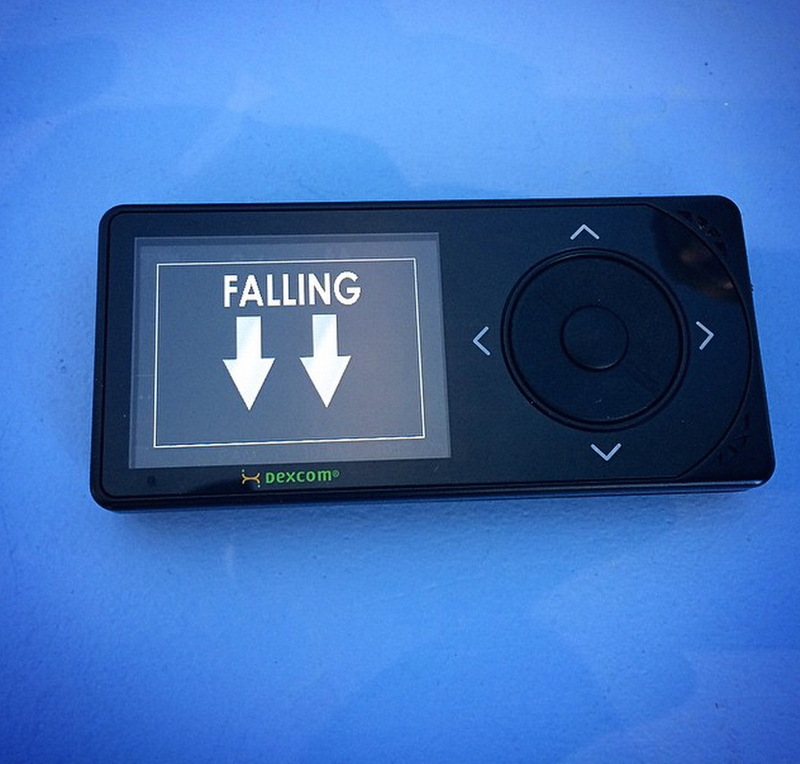 It’s easy to get frustrated quickly when you look down and see your CGM says…. 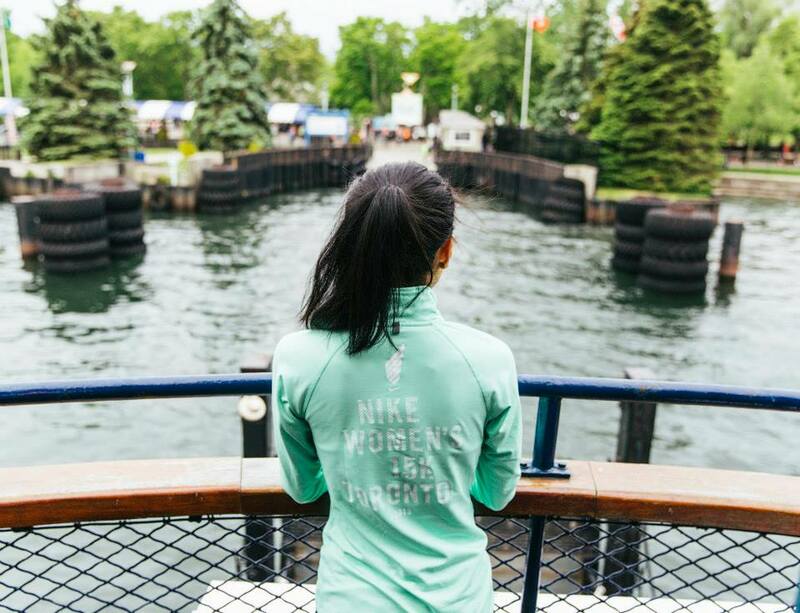 Lesson: Enjoy the experience and think of it this way: You are running a race. 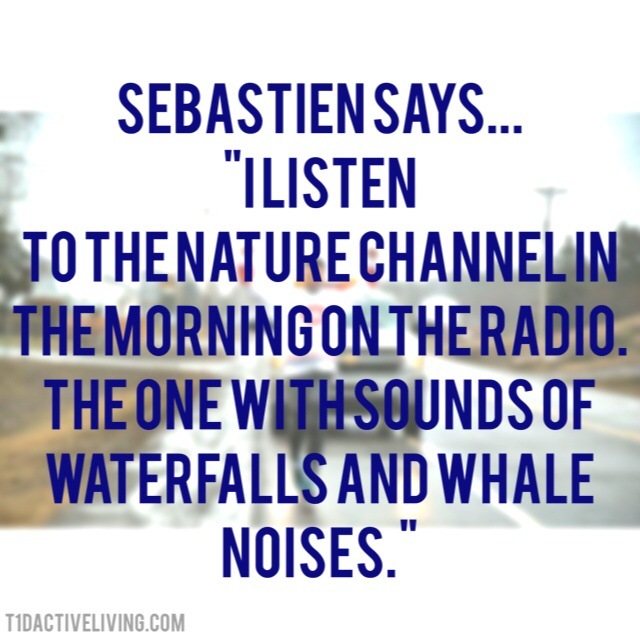 Some people would never get the chance to do this, yet here you are, feeling the buzz of thousands around you getting active and building a sense of community. STOP AND TAKE IT IN. Overall, the race went well. I had to take some of my other neuro medication the night before (which makes me feel super lazy and feeling ‘hungover’ the next day) so I was thrilled with my efforts. And once I got into the groove… I took the time to stop and smell the roses. Animas Canada has kindly chosen to support me with the Dexcom CGM as I continue to train for triathlons, cycling and running events. I believe in full transparency and appreciate that Animas Canada does not review or approve my blog posts. Please read the full disclosure here. My mind screams it in anger. On good days, I yell it half-laughing. It is the question I ask myself when I ate enough carbs to feed a small army before my workout and yet, here I go, tanking into low blood sugar abyss. This happens for mostly cycling and running these days. It seems like sometimes no matter what I consume, my body sticks its tongue out at me and says “Oh yeah? Watch this”. I have purposely set my low alarm alert a bit higher so that I can be notified even earlier to try and adjust and avoid the lows. Bonus? Drinking Coke. Mmmm I love regular Coke. Minus? Frustration. The quick reaction to blame myself. I need to catch these sooner and just trust that hey, I’m doing what I can, and that’s all I can ask of myself. 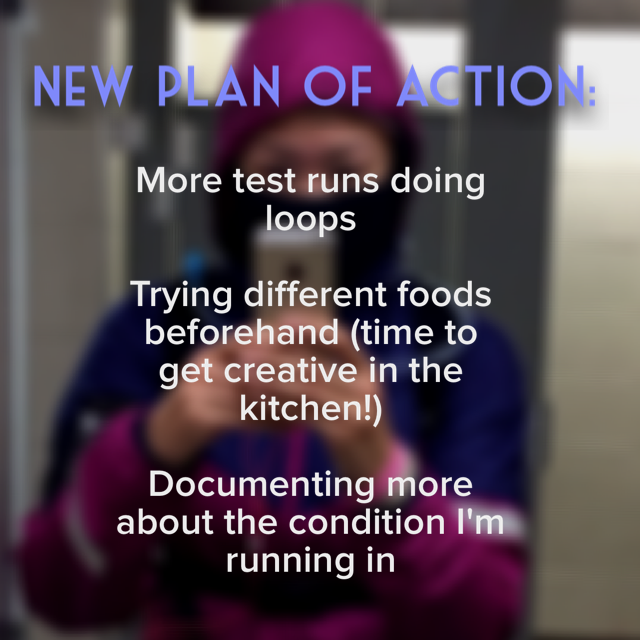 These lows have changed how I train in that I carry more fuel (I am a human camel). This season I realized how much I miss running with nothing. Just carrying absolutely nothing. No snacks, no belt, fanny pack, hydration pack. NOTHING. To combat this, I found a loop near my house where I can set supplies down in a safe area and run free! 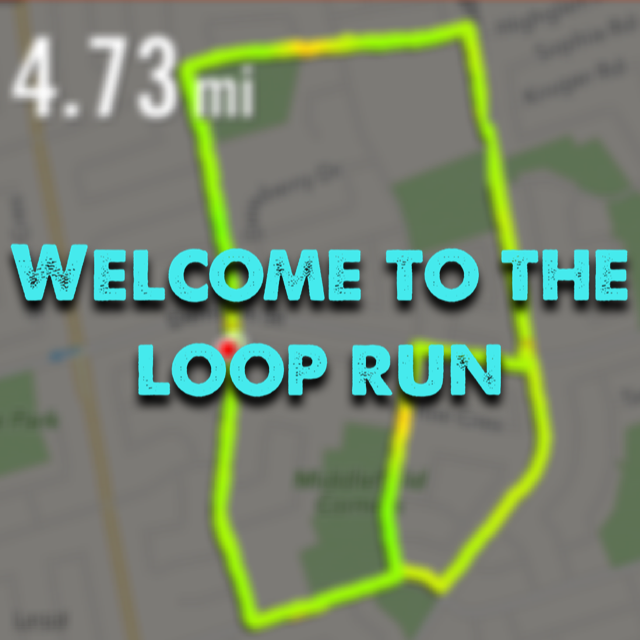 The loops don’t bother me as I zone out when I run so this works for me. As for Lumiere, I do put him inside my running arm band (which I’m fine with). I feel seeing the same thing over and over is worth it to run without carrying as much and feeling that lightness. I know they have golf carts that follow people around. Wonder if I can get some kind of contraption that does the same? I could carry my water, glucose tabs, bars, tester, CGM, insulin. Am I dreaming? Maybe. But it’s fun to think about it. Terrence’s adventures around the world. In no particular order. I’ve had a handful of people ask me that question the past few months. We both have a passion for fitness and were both diagnosed as adults within the last two years. He was the last speaker of the day and had me in stitches. Terrence is one of those people that just make you feel happy. I didn’t spend much time chatting with him but I believe in that statement. As he talked about his diagnosis, it became apparent that from the very start, he BELIEVED and knew diabetes wouldn’t stop him from anything he wanted to achieve. 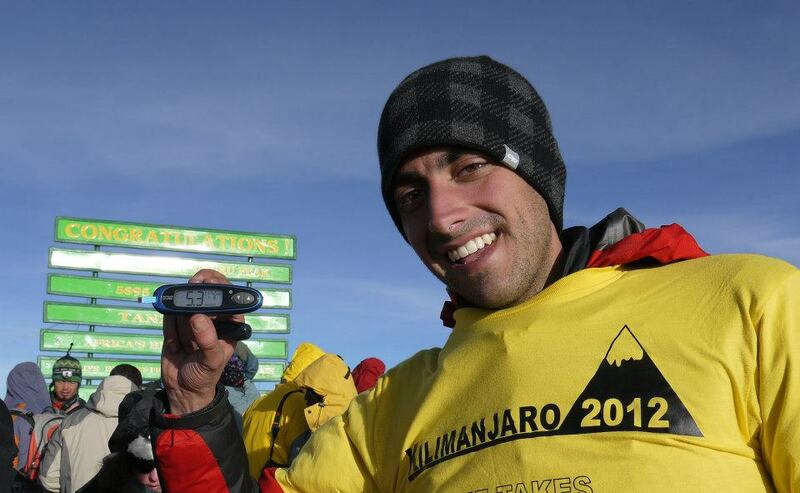 He climbed Mount Kilimanjaro, the highest free standing mountain in the world in 2012. And what did he do when he got to the top? Snap a shot of his bg’s of course! This pic makes me happy. Terrence shared with the crowd many sentiments that I also believe. 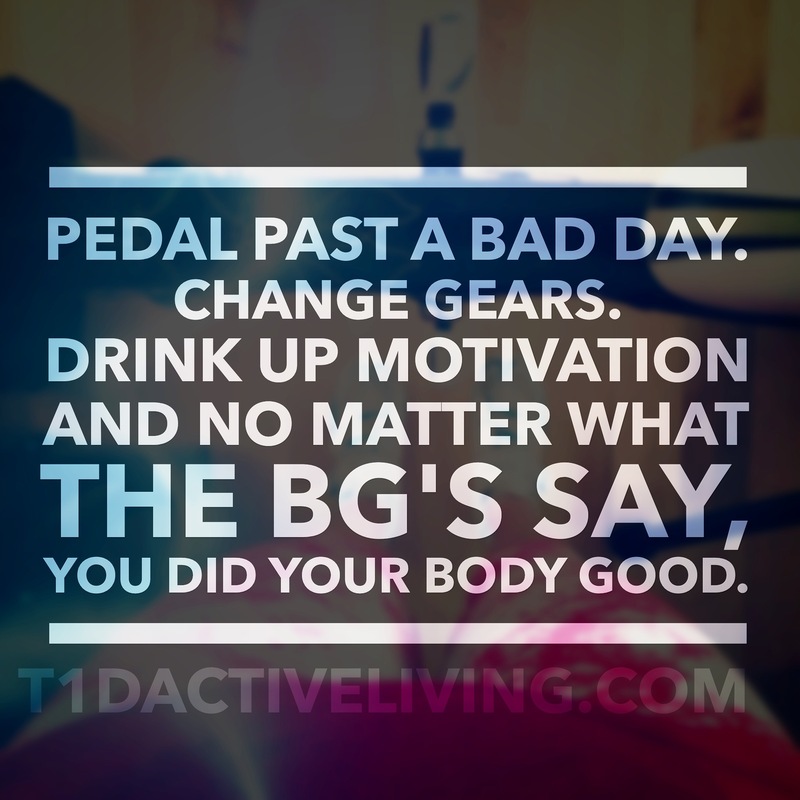 Living with type 1 diabetes gives you mental focus. It makes you a better athlete because you’re more aware of your body. Master the transition. For those who don’t know, a triathlon is a race where you 1. swim 2. bike 3. run. The transition in between these activities is considered the fourth sport. 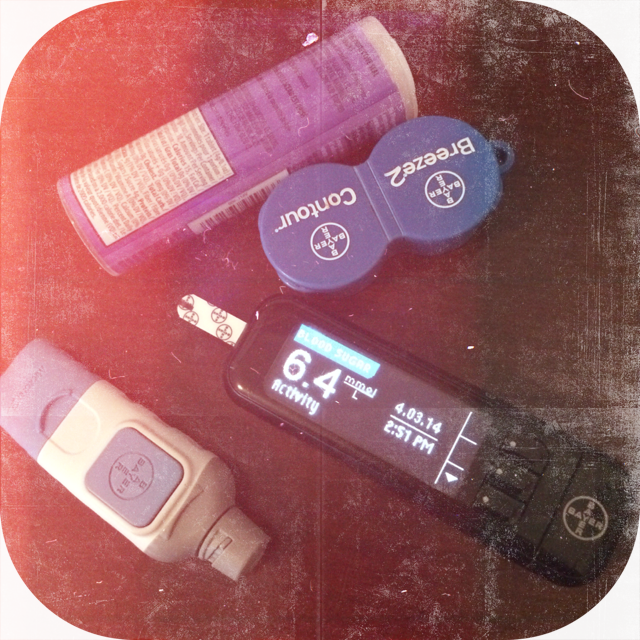 Terrence says diabetes is a bit of the same as that triathlon transition or fourth sport. Managing your diabetes is what you are doing in between (testing your bg’s, giving insulin, making adjustments) but incredibly important for you to reach your goal. Knowledge is power. “In a race you need to know all the twists and turns.” Terrence told us he went on a pump just three weeks ago and is learning this new way of delivering insulin. Become educated. Life with diabetes can’t be perfect but he says we can arm ourselves with more information to help us navigate through the race. Expect the unexpected. Strive for excellence. Change your attitude. It’s all about how you approach things. Teamwork. Gather support from those around you. Like me, Terrence points to Connected in Motion as part of his support team. Ask questions from others and help each other. Setting priorities. We all have the same 24 hours in a day. Set your own priorities. You choose what you want to do every day. Thanks for sharing your story Terrence. Another example of a Canadian athlete smashing personal records and going for gold with type 1 diabetes. 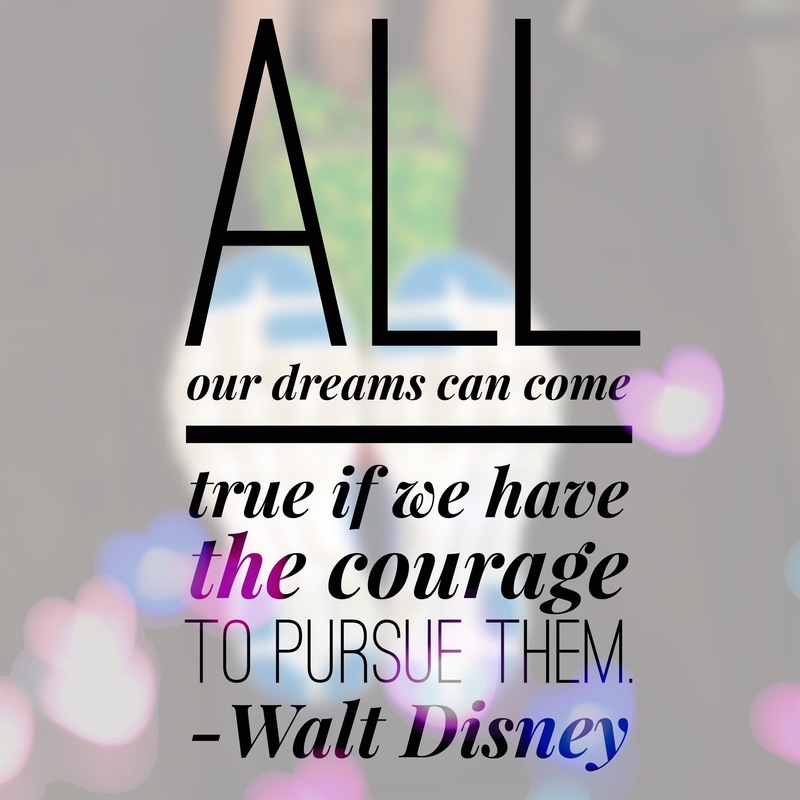 How are you tackling 2014? At the end of last year I took part in the Runner’s World Run Streak (#RWRunStreak), running 1 mile every day from American Thanksgiving to New Years Day. I did whatever it took to get it done. A few times I had to resort to jogging on the spot in a hotel room to make sure I got my mileage in, but I made it! One mile doesn’t seem like a long distance, but I found carving out the time to do it challenging. Once I started to get into it, I was on a mission to best my time as well. When all was said and done, I was proud to say I successfully completed it. 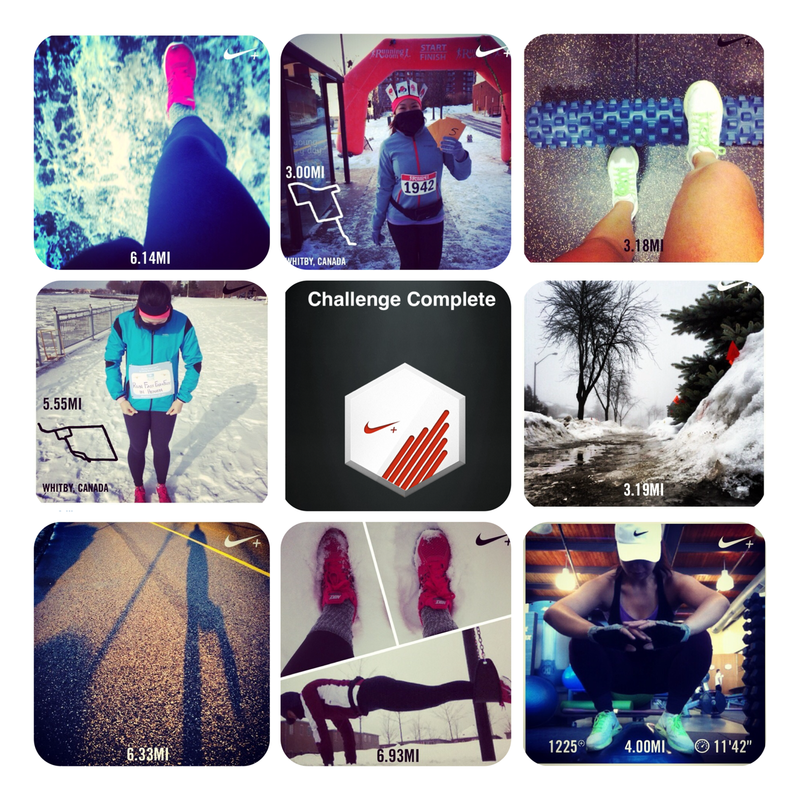 A few days before 2014 I saw that Nike + was hosting a challenge called #WeRun2014. 100 miles in the month of January. 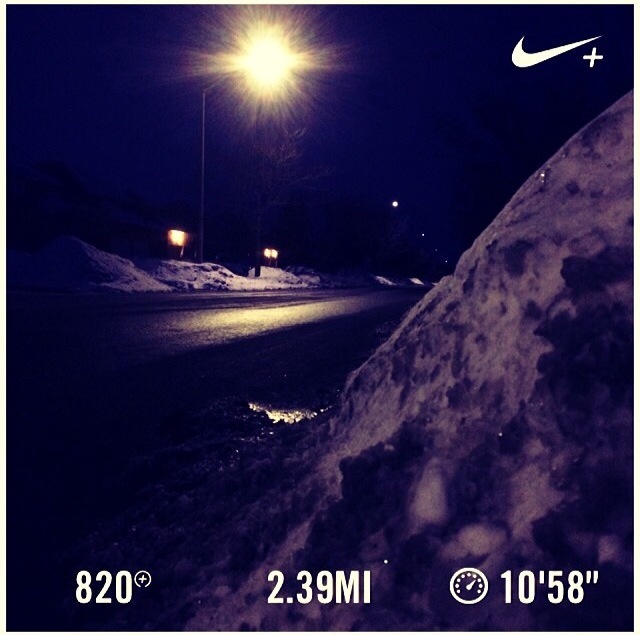 There wasn’t the demand of pounding the pavement every day like #RWRunStreak but this was a big leap in distance. Miss a few days and you can really pay the price. What if I got sick? Injured? I crossed my fingers and tried to spread out my mileage evenly. The most I took was one day off, making it up with a 6.4 mile (10km) run the following day. My legs started to grow tired about 2.5 weeks in. I ached, I foam rolled until near tears, but I made sure to slow down my pace to make sure I hit my mark. 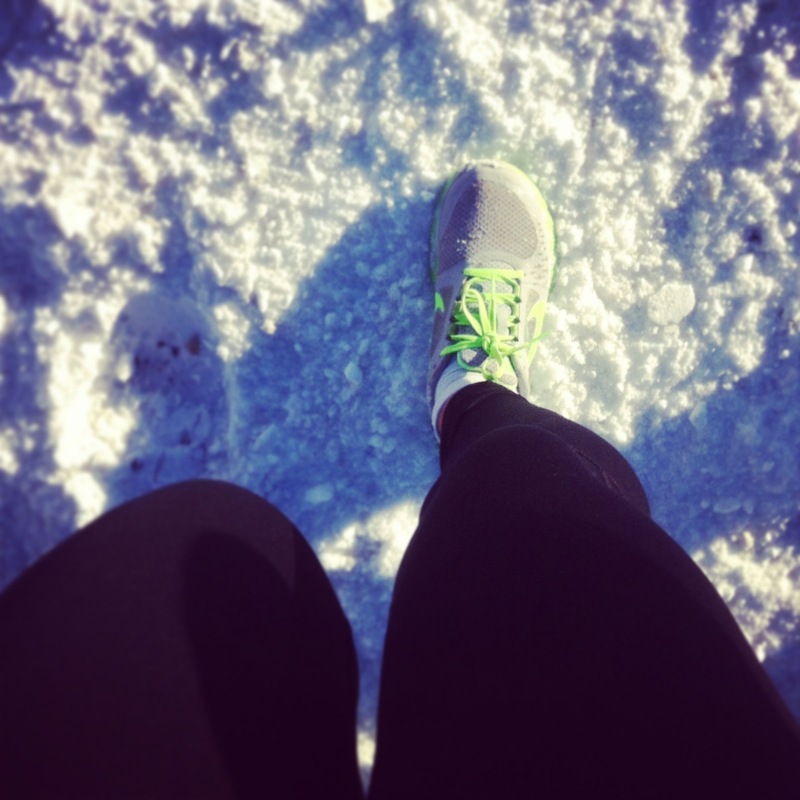 Whenever I could I ran outside, but this crazy winter made that dangerous at times. 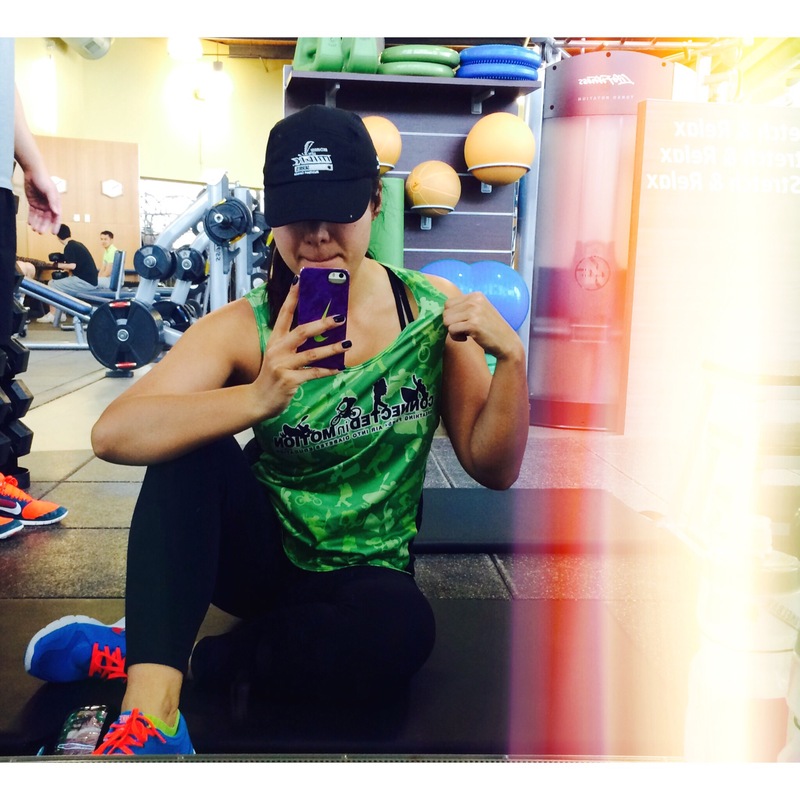 Getting my #WeRun2014 on via treadmill was a real mental test. At first it was excruciating, so boring and I felt like a hamster. Now I’m used to and actually don’t mind the dreadmill treadmill. It also makes me appreciate the outdoors that much more. Another bonus is that I’ve mastered using my meter on the treadmill. No flying test strips anymore! 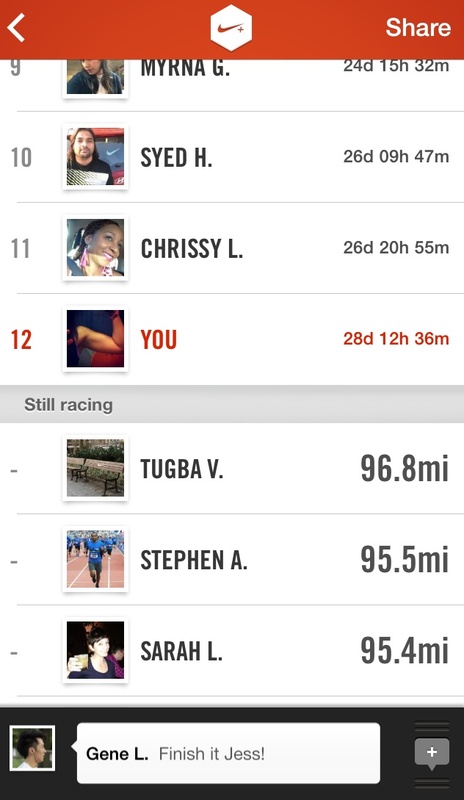 I crossed the virtual finish line in 12th place and with a few days to spare. This challenge has definitely taught me that if you set your mind to something, you can achieve great things, things you never thought possible. A few years ago I wouldn’t have attempted this. I’m definitely going to sign up for more challenges. 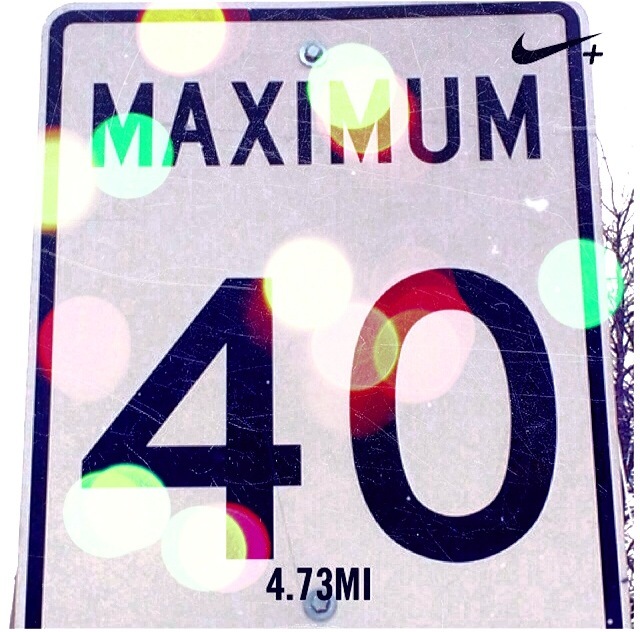 What fitness goals do you have for 2014? And how do you plan on reaching them?